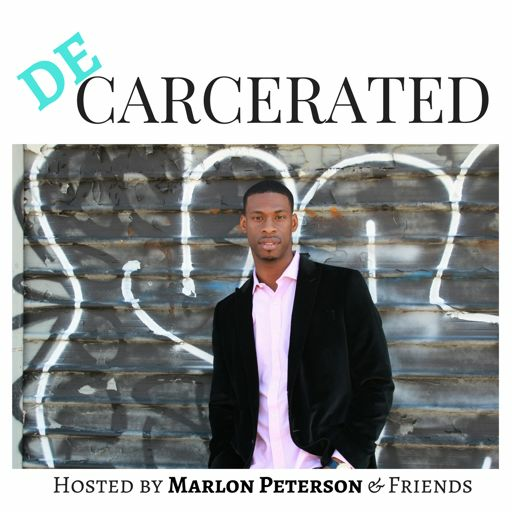 Marlon, host of the Decarcerated Podcast, sits down with author and Black Lives Matter activist, Darnell L. Moore...with a splash of White Hennessy. 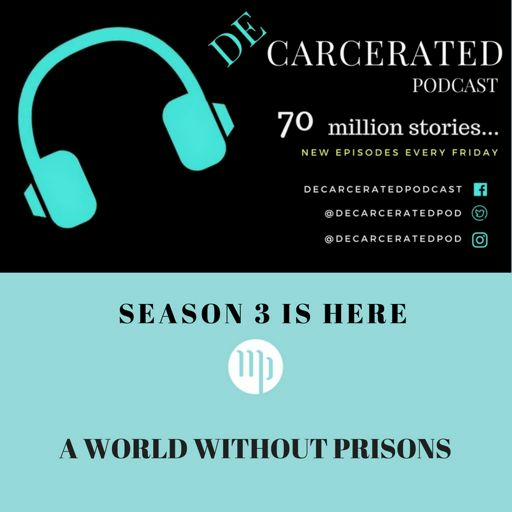 Listen as Darnell answers the question, "What does a world without prisons look like?" He will also speak about the details of his new memoir, "No Fire in the Ashes." Oh, and White Hennessy is involved!